Fundraiser by Phyllis Lynne Evans : Save Lincoln Artifacts! Donate NOW! Save Lincoln Artifacts! Donate NOW! There is a burgeoning threat to President Abraham Lincoln’s legacy. As the Tribune has reported, his presidential seal, stovepipe hat, locks of his hair, gloves he carried with him the night of the assassination — stained with the very blood he spilled that this nation might have a new birth of freedom — could regrettably be moving closer to the auction block. President Lincoln’s iconic image, which is in the public domain, is recognizable and widely used. He has been used to sell everything from perfume to carpeting, automobiles to insurance. And yet few who profit off him spend money to advance or protect his legacy. Money does make the world go ’round — yes, even the Lincoln world — and without it the world stops turning. 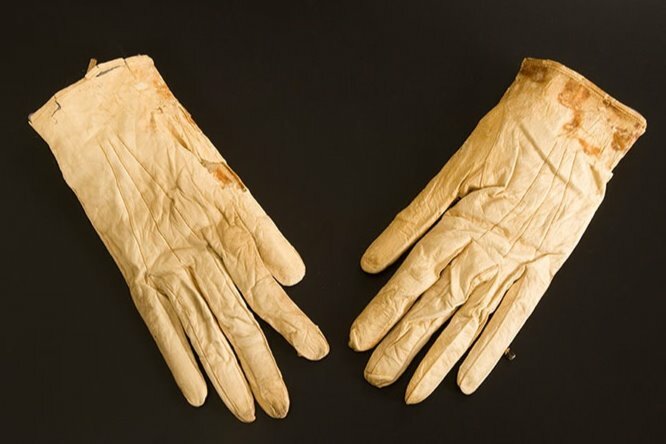 In 2007, the Abraham Lincoln Presidential Library Foundation, a private foundation that exists to protect and enhance Lincoln’s legacy, was asked by the Abraham Lincoln Presidential Library and Museum to purchase a privately held collection of Lincoln artifacts that otherwise would have been sold to one or more private collectors. The collection would broaden the museum’s holdings and once purchased, would be made available to the public in perpetuity. At the time, the museum and foundation were less than a decade old and neither had the financial ability to purchase the collection outright. Financing was obtained and the $25 million collection was purchased. Since then, foundation staff and volunteer board members have raised more than $15 million in private donations to retain the collection. The remainder is due in just 20 months. As private fundraising continues, an opportunity exists for corporate leaders, private individuals and our elected officials to help — at a time when it is most needed. The many who have already contributed wonder and wait, even as they contribute once again. But where are those who haven’t? All of us today, who, because of Lincoln, experience a more free and just society, must rise up, contribute and ensure justice for him. If a single Lincoln artifact goes to auction, taken from the public realm, then we, as a nation are collectively diminished and must look ourselves in the mirror and take responsibility. It is not any one individual’s or group’s responsibility to bear; it is all of ours to bear. What would Lincoln do if faced with this problem? He would solve it and not let us down. In that same vein, we must solve it and not let him down. We should, posthaste, set our hearts, minds and yes, money to the task we have before us. We are duty bound to do so and we should, as Lincoln said, dare to do our duty as we understand it … to be dedicated here to the unfinished work we have before us. The clock is ticking. The time is now. Your gifts are making a difference! And for that we thank you! On this Giving Tuesday, we invite you to think of Mr. Lincoln once again and ask your friends and family to support the life and legacy of the Great Emancipator. Thank you all again so much for your continued support. The need is still great and we appreciate your efforts so much. Please continue to share with your family and friends. Thank you all so much for giving! We sincerely appreciate it! Today, we are trying to spread the word of $5 Friday! Please share with your friends! Donate $5 (or ANY amount of your choosing!) 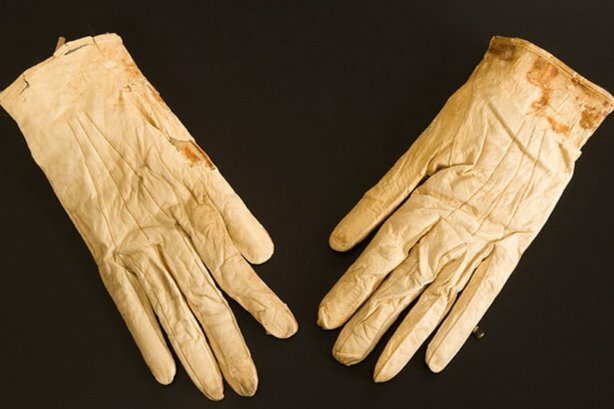 TODAY and help SAVE the Lincoln Artifacts! Historical Tidbit: In February of 1862, everyone’s favorite President signed the Legal Tender Act (frequently called the “Greenbacks” act) creating a uniform national currency backed only by the Federal Government. Mr. Lincoln first appeared on the five dollar Federal Reserve Note in 1914 and continues to grace the cover of the modern day ‘Greenback’ with only slight modifications every few years.